Can you speak turbo? 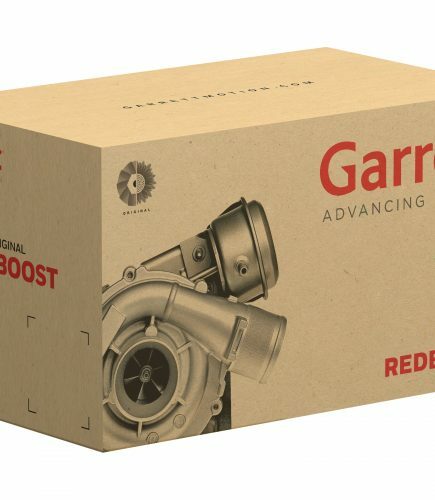 The information on a turbo housing name plate will help you specify the exact replacement turbo you need and will also reveal the key components that make each Garrett turbo so special. 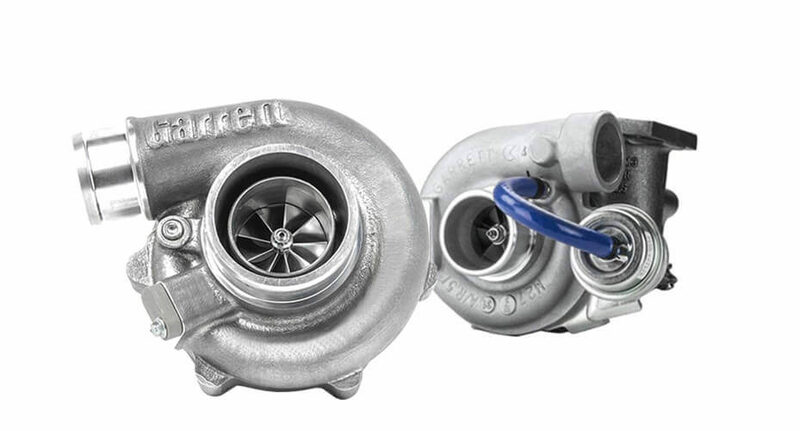 See photos of name plate examples of OE turbos and replacement turbos.  · Nameplates may vary according to geographic region, assembly plant and local requirements.  · Details engraved directly onto the nameplate pad or onto a separate nameplate, which is then bonded on top of the original factory nameplate. · Note: you may see Garrett, Garrett AiResearch, AlliedSignal, Garrett Engine Boosting Systems or Honeywell logos on older turbos. Please see below for examples of Aftermarket name plates, which can be engraved or plated on the turbo housing. 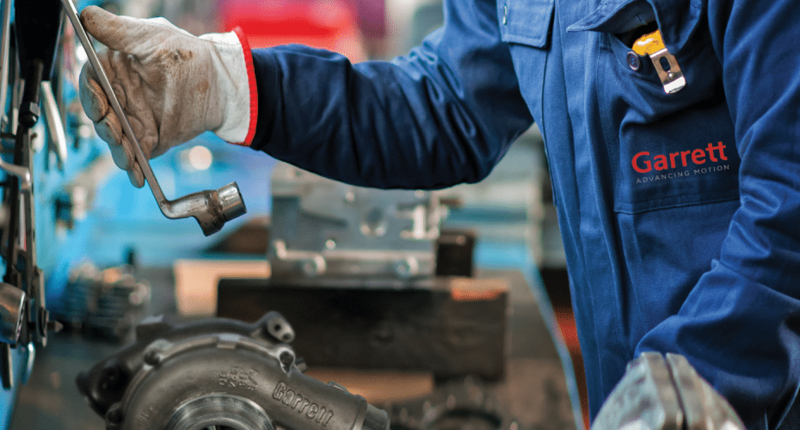 – The turbo goes directly to the engine/vehicle manufacturer’s production line.  – The turbo goes to the engine/vehicle manufacturer’s spare parts network and is sold in their own box. 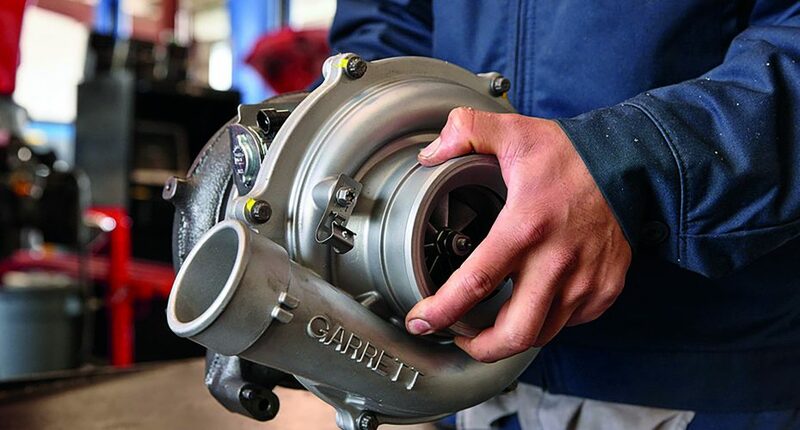 – The turbo is distributed by the Garrett Distributor Network (see website for details).  All part numbers have 6 digits, starting either with 4, 7 or 8. 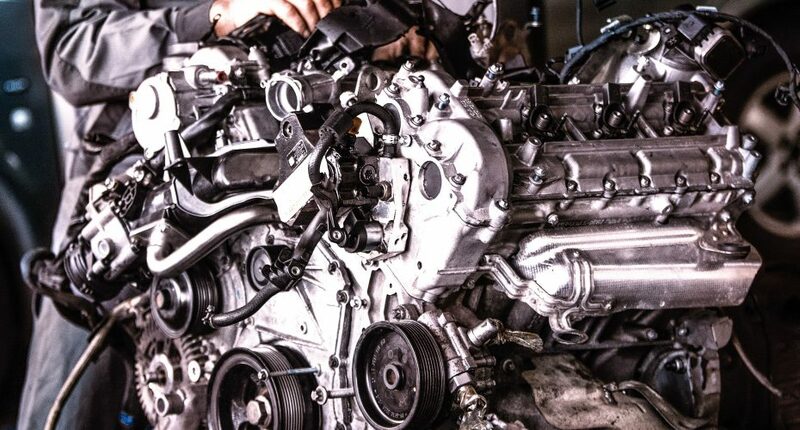 FAQs on topics such as Turbo Identification, Interchangeability, Damaged Actuator, Lubricants, Noise, Performance Tuning, Installation and more. 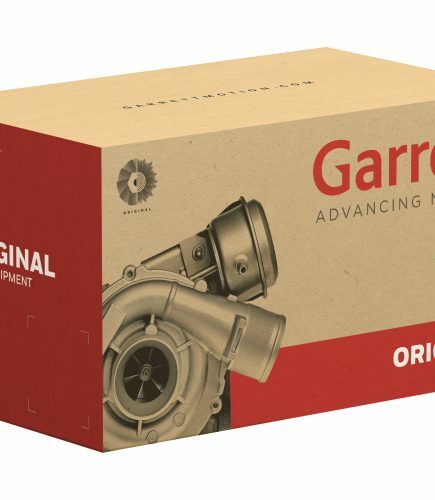 Garrett T Series was the original turbo designation beginning in the 50s. 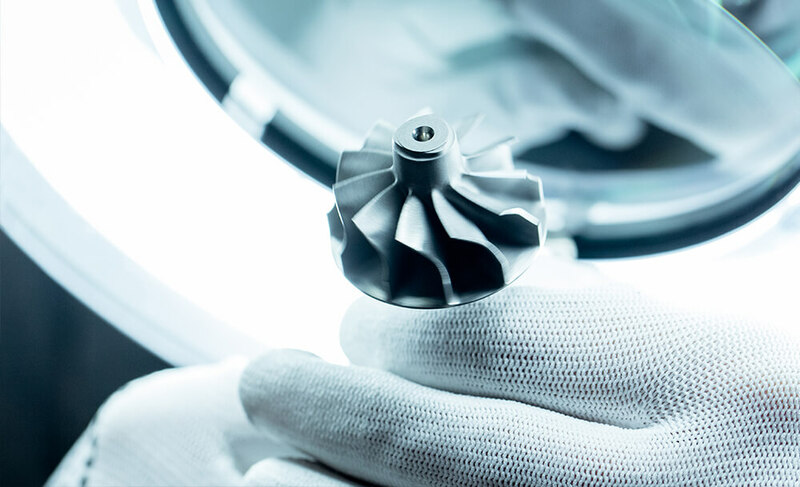 T-Series turbos tend to have more parts, larger in size, and represent early-generation technologies. 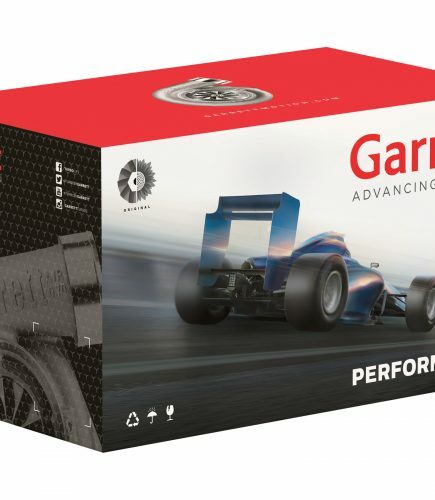 Garrett GT Series first came into being in the early 90s, and they feature newer aerodynamic design, advanced design with fewer parts, and better overall performance.